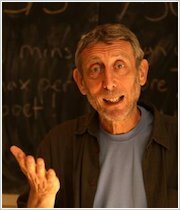 Who better to show you the life of best-loved funny writer Roald Dahl than another funny writer, Michael Rosen? Michael actually met Roald Dahl, for a start. Plus, he knows exactly how to tell Roald Dahl’s incredible story and make you laugh at the same time. How did Roald Dahl get into writing? Where did he get his wacky ideas from? How did his own life influence his books? Michael’s funny account answers all these questions, while slipping in all sorts of fascinating details about Roald Dahl’s school days and family life. 1010L Lexiles are the global standard in reading assessment. They are unique as they are able to measure a child and a book on the same scale – ensuring the right book gets to the right child at the right time. 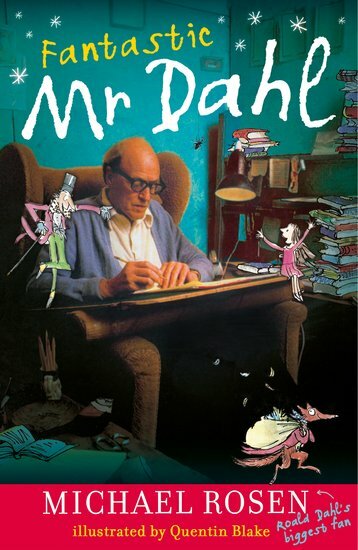 It is awsome because I am a great fan of roald dahl and it’s free!